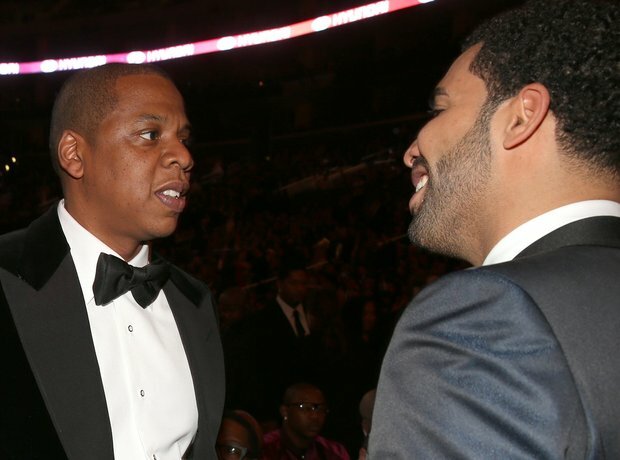 April 2014: Jay Z hits back, calls Drake "Soft". 12. April 2014: Jay Z hits back, calls Drake "Soft". Uh oh. The feud continued on DJ Khaled's new single, with Jay Z hitting back at Drake's diss with the subliminal message: "Wrong sports, boy, you know you soft as the lacrosse team."